Time to start a fiesta…but Caribbean style! 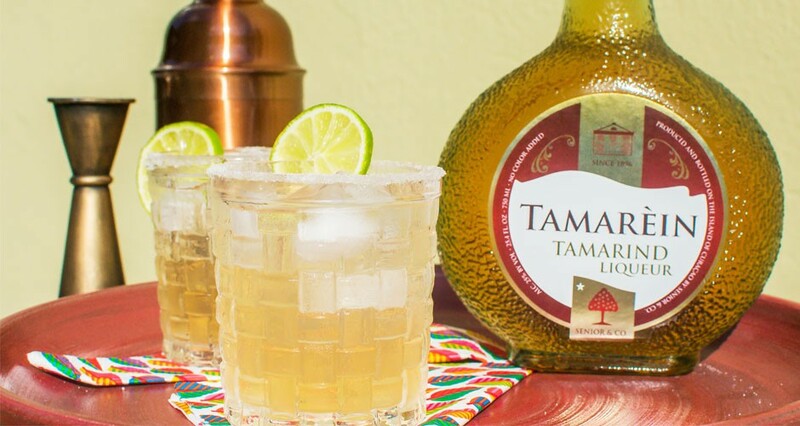 We took the classic Margarita and added a touch of the tropics to it with our Tamarèin Specialty Liqueur. The result? A sweet and sharp cocktail that deserves a place at your fiesta. A fun fact about the Margarita is that there are some 8 stories floating around about where this drink started. There are tales that says that the first one wasn’t even shaken in Mexico. Whoever did it or wherever they made it, one thing remains true: Margarita means party! Put all the ingredients in a shaker and fill the shaker with ice cubes. Shake and strain it into the glass with ice. Garnish with a lime slice.